The fab photos (and a cute video too!) 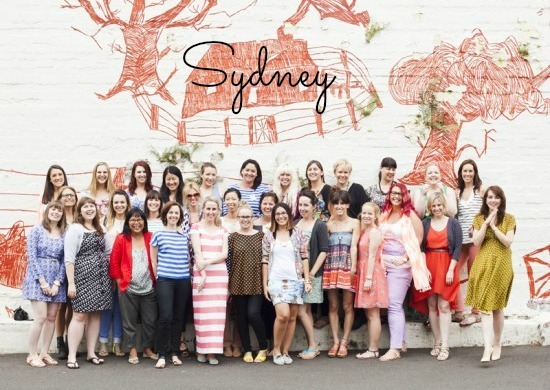 from my amazing weekend helping out Bri from Design Love Fest and Angela at Blogshop Sydney are finally live - check them out! so fun! i would love love LOVE to attend blogshop, and even thought about traveling to london in march for it but sadly already have plans that weekend.